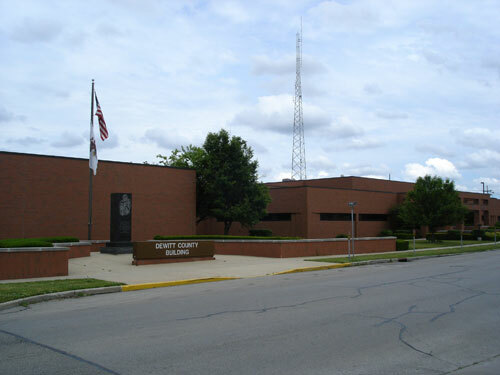 Our purpose is to improve the quality of life in DeWitt County by providing responsive, efficient and high quality public services that promote the self-sufficiency, well-being and prosperity of individuals, families, businesses and communities within our County. Our Web site serves as your on-line resource for a variety of on-line services and information that can be accessed by using the navigation buttons on the left of the screen. DeWitt County, Illinois, has a total area of 405 square miles and is home to one of the largest lakes in the state of Illinois! 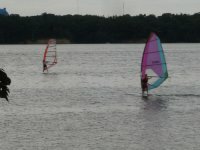 Clinton Lake is a wonderful place to go camping, fishing, boating, swimming and enjoy many other water sporting activities within it's 5,000 acre boundaries. 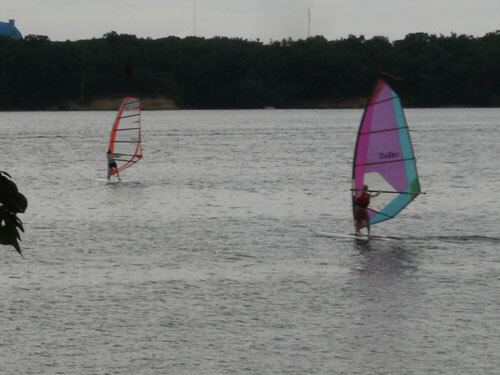 Clinton Lake is a rustic, full facility center for aquatic recreation and camping (217-935-8722). It is a haven for sailing enthusiasts and a "hot spot" for fishermen as well as swimmers and beach bathers. The information within this website is updated often. 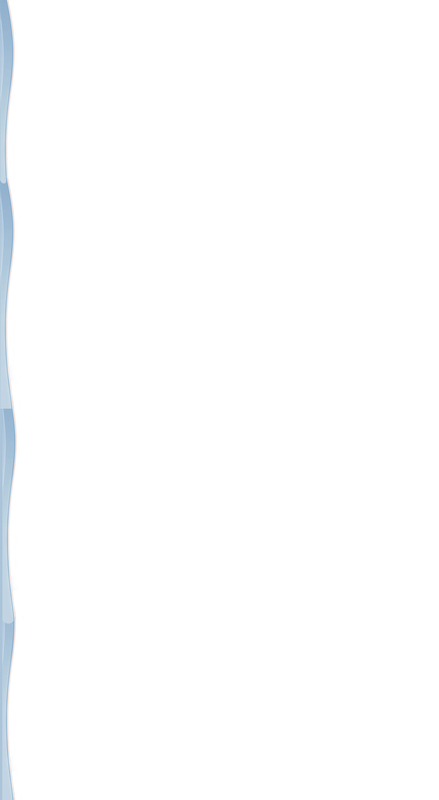 Please click refresh/reload at every page per visit. Thank you.